Is Homework Really Necessary for Children? Is it Really Necessary for Children to Do Homework? Is it really necessary for children to complete homework? That's a question that teachers not only hear from parents and students year after year but also debate amongst themselves. Research both supports and opposes the necessity of homework, making the debate even harder for educators to respond to effectively. Despite the controversy over homework, the fact remains that your child will most likely have homework to do. Learn more about why homework is assigned and how long your child should be spending on it so you can be your children's best advocate if you think their teachers are piling on too much work. Practicing a newly acquired skill in an attempt to master it. Preparing for a future lesson, such as reading the next chapter in his science book or researching a topic soon-to-be-covered in class. Extending a classroom covered topic by doing parallel work by perhaps writing a report or creating a science fair project. If the homework your children receives doesn't appear to serve any of the above functions, you might want to have a word with their teachers about the assignments issued. On the other hand, you should also remember that homework means more work for teachers also. After all, they have to grade the work they assign. Given this, it's unlikely that the typical teacher will pile on homework for no reason. You should also consider whether teachers are assigning homework because they want to or because they're following a principal's directive or school district mandate about homework. How Long Should Homework Take? How long homework should take a child to finish depends on grade level and ability. Both the NEA and the Parent Teachers Association have previously recommended that small students only spend about 10 minutes per grade level on homework assignments each night. 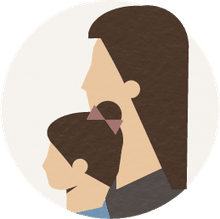 Known as the 10-minute rule, this means that your first-grader should, on average, only need 10 minutes to thoroughly complete his assignment, but your fifth-grader is more likely to need 50 minutes. This recommendation is based on a review of research conducted by Dr. Harris Cooper presented in his book "The Battle Over Homework: Common Ground for Administrators, Teachers, and Parents." Despite this research, it's difficult to impose a hard and fast rule about homework, given that all children have different subject matter strengths. A child who loves math may complete math assignments more quickly than homework from other classes. 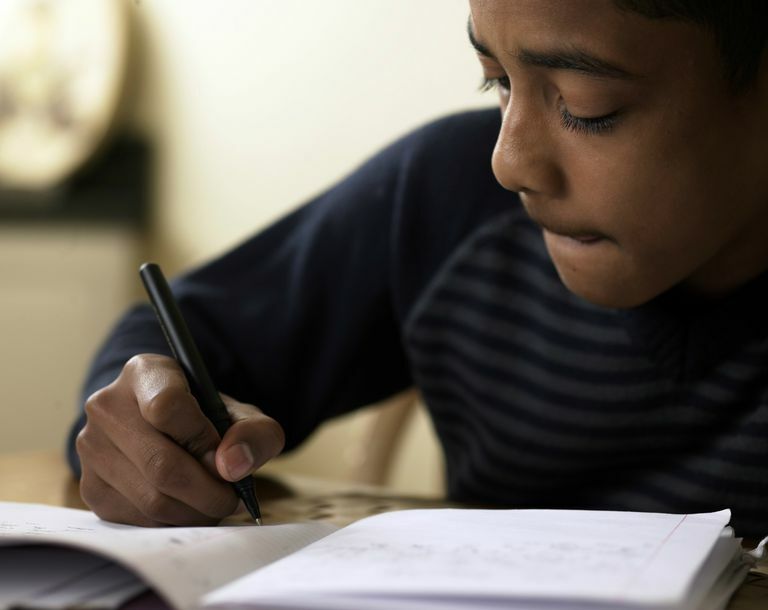 Moreover, some children may not be as attentive in class as they should be, making it harder for them to understand homework assignments and complete them in a timely fashion. Other children may have undiagnosed ​learning disabilities, making homework and classwork challenging. Before assuming that a teacher is out to pile homework onto your children, consider how a variety of factors may influence the length and complexity of their homework. How Effective are Summer Assignment Packets? Is It Good to Stretch Before Your Swimming Workout? Is Reading Eggs the Right Reading Program for You? How Does Scribing Help Kids With Writing Deficits?